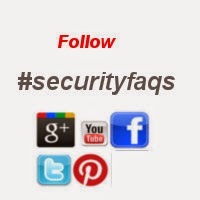 CCTV Security FAQS: #securityfaqs. A new intiative by Digitals India. #securityfaqs. A new intiative by Digitals India. Thanks for reading this blog regularly. We have been motivated by your responses and numerous comments on our blog. 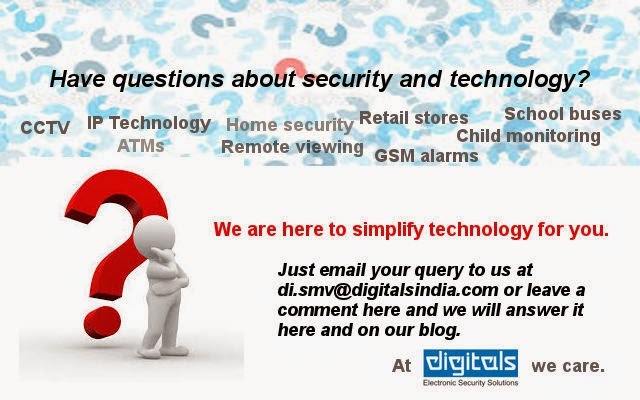 I am very happy to announce that we have started a new initiative to resolve various queries related to security technology and its application. Lets build a safer and secure world.